We are embarking on the busiest time of the year for residential home sales. 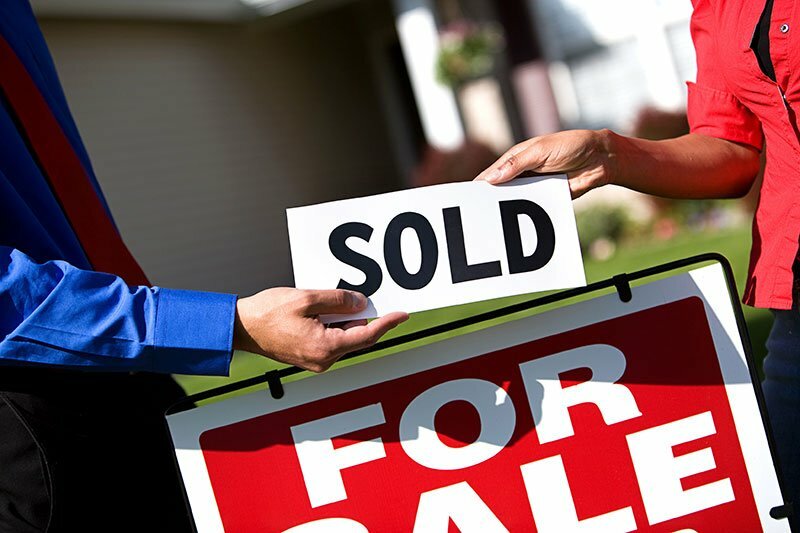 If you aren’t considering listing your home, it’s likely you have a close friend or relative who is. Every realtor will advise sellers to de-clutter their home before putting it on the market. Less furniture makes every room seem bigger and the photos better – often translating to a higher listing price. Cars in the garage rather than in the driveway improve the curb appeal. You get the idea. Let Montgomery Self Storage Be The Solution. Whether the plan is to move to a larger home or to downsize your living space, putting the extra stuff in storage to get the house on the market for the peak season is a winning strategy. With no long-term lease, it is up to you how long it stays in storage. 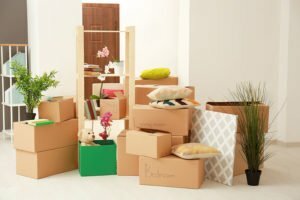 If your home sells quickly, you may be able to move out of your unit quickly. At this point, the process isn’t about purging your belongings now, but rather preparing the home for sale and making your future move more efficient. Many of our customers find it helpful to get the house on the market and sold, then re-examine the items they put in storage after they have relocated their basics to their new home. Often after going a few months with less, it’s a bit easier to part with certain items and also realize which ones are important to keep. After visiting with realtors, you will have a good feel of what they think you should remove from the house. They will often start by suggesting large pieces of furniture that are not in scale with the room’s size. Next up would be personal items such as family photos that may make it hard for potential buyers to picture themselves living in the space. This extends to most tabletop and counter décor. Few buyers will share the same taste as the seller, so less is more. Plan to move all boxed up items currently in closets, pantries, cabinets and the garage to storage too. Each area should look as spacious as possible. Once you have a rough list of what needs to be stored, stop by and visit with one Montgomery Self Storage’s knowledgeable on-site managers or look at our website to determine the size and availability of the type of unit you need to rent. We will be happy to try and make the process as easy as possible.